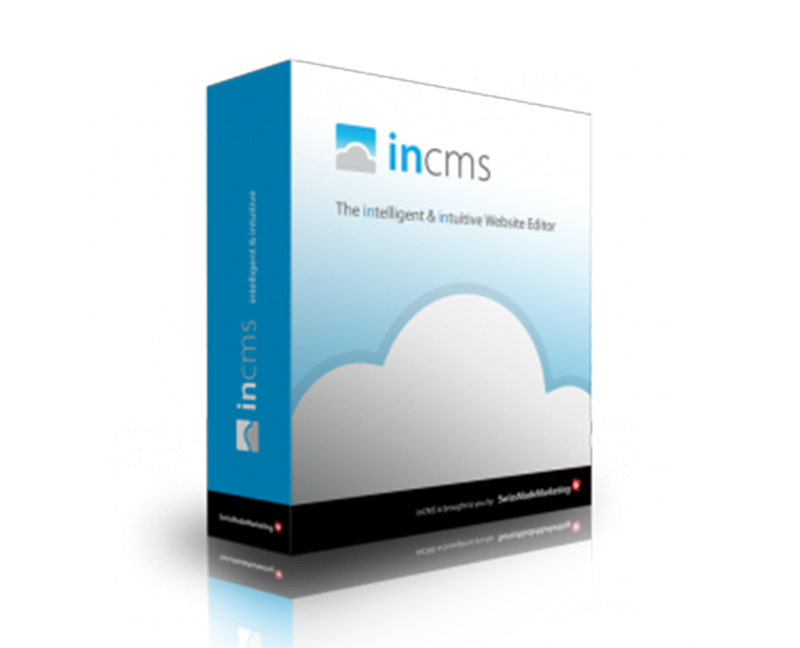 The InCMS tool of SwissMadeMarketing enables you to create and edit your website, whenever and wherever you want, without being limited in your creativity whether you’re a beginner or expert. 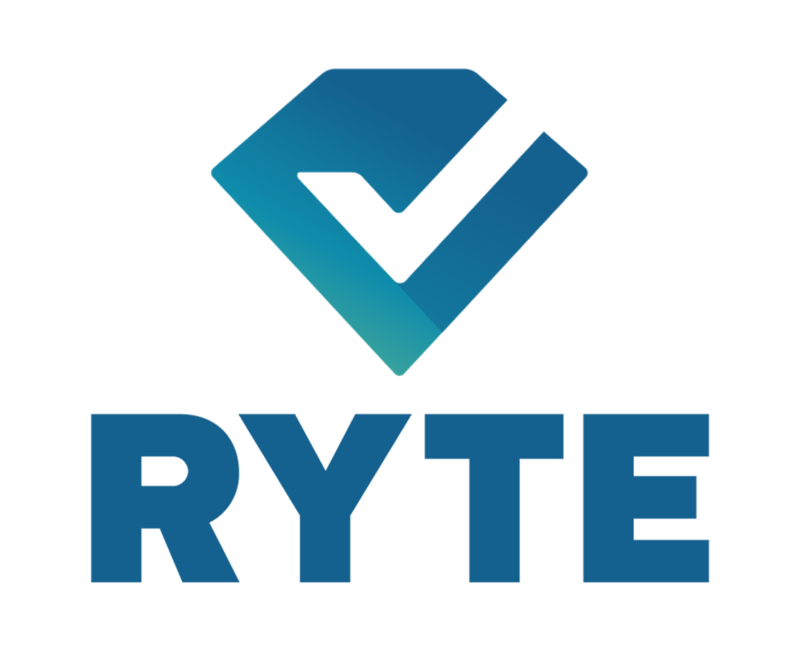 That’s how..
Monitor, analyze and optimize your digital success with the technology of RYTE. 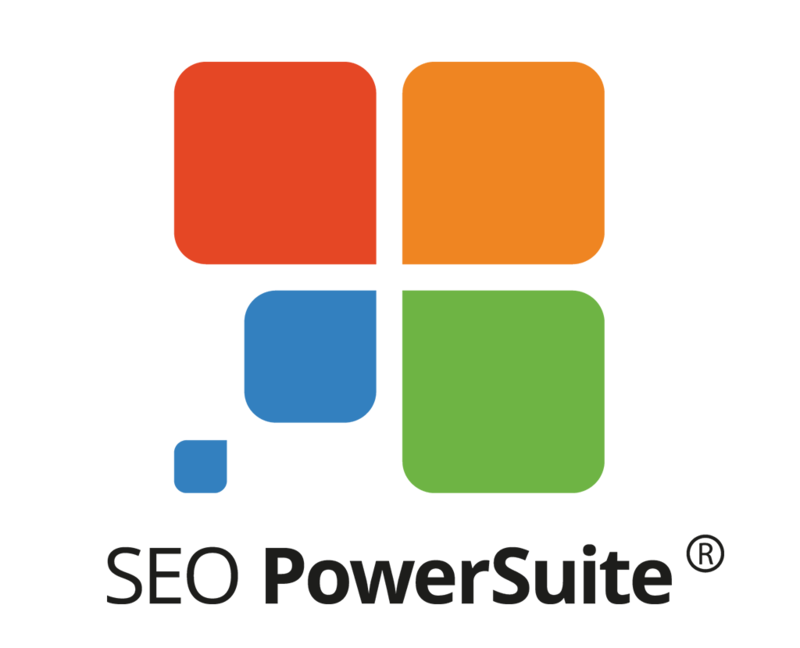 The all-in-one SEO tool promises to lead the way to digital prosperity and assures you of obtaining website, search engine and content.. 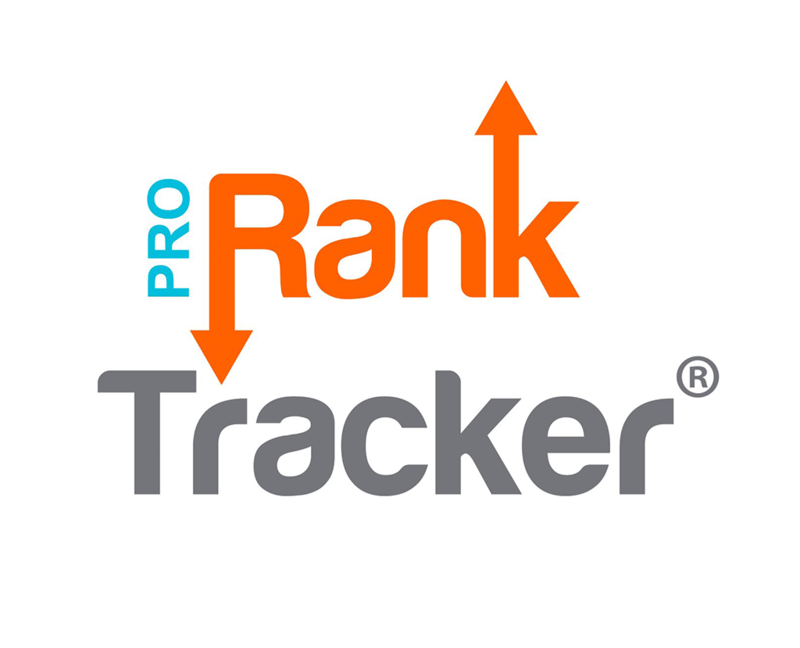 Looking for a tool to conquer that much-coveted top position with in Google or actually maintain it? 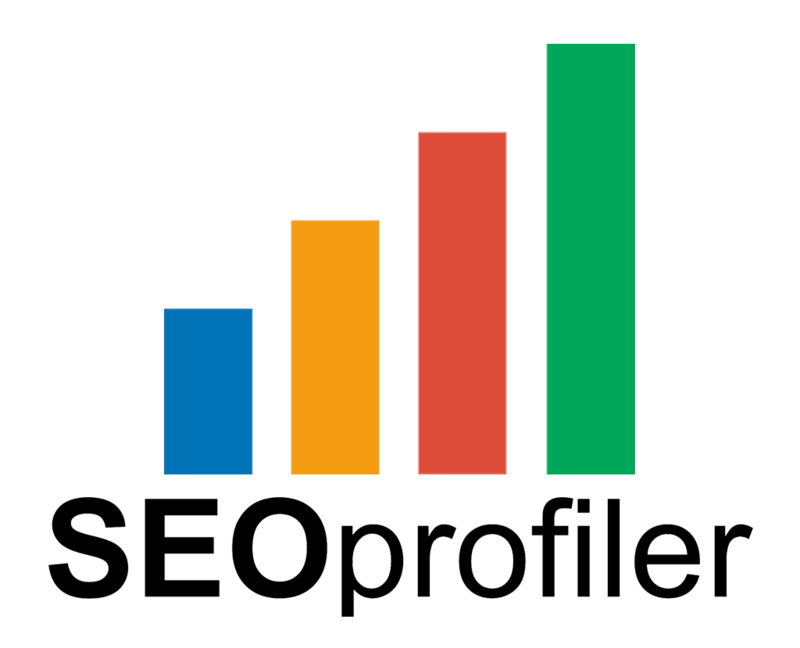 SEOprofiler offers a complete package of SEO functionalities that makes it a lot easier to optimize your..
SEO Powersuite is one of the many complete all in one SEO software packages that enables you to make your website better findable. 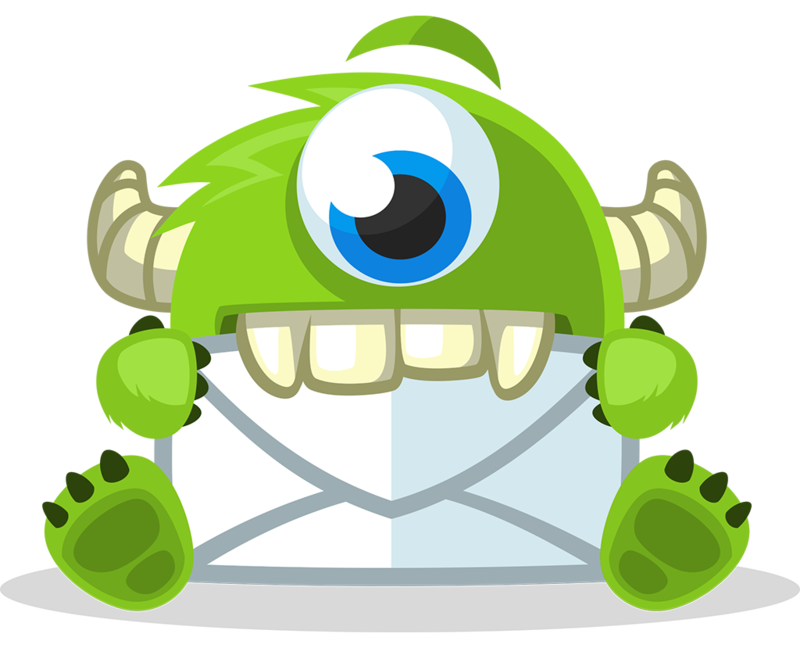 But which components does the application comprise and what can you do with it? We..